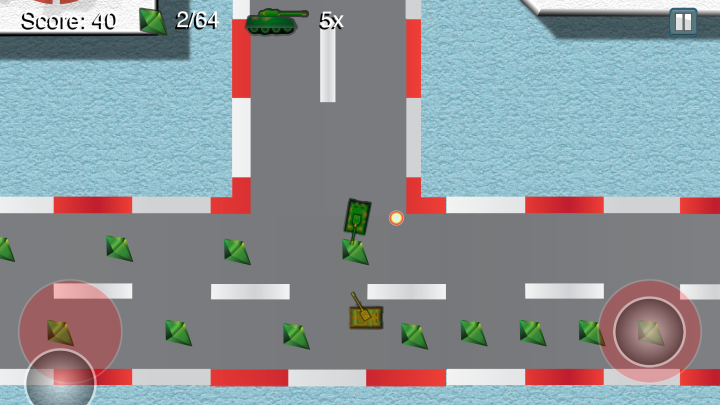 Control your tank to collect all diamonds on the road. 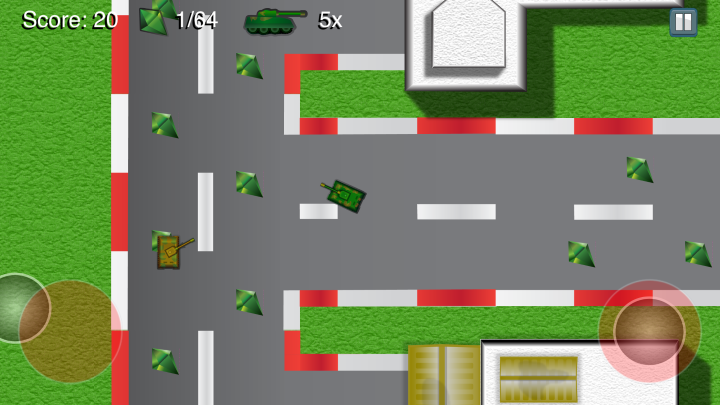 But this won't be an easy task because the road is busy with many enemy tanks passing. 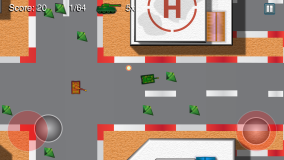 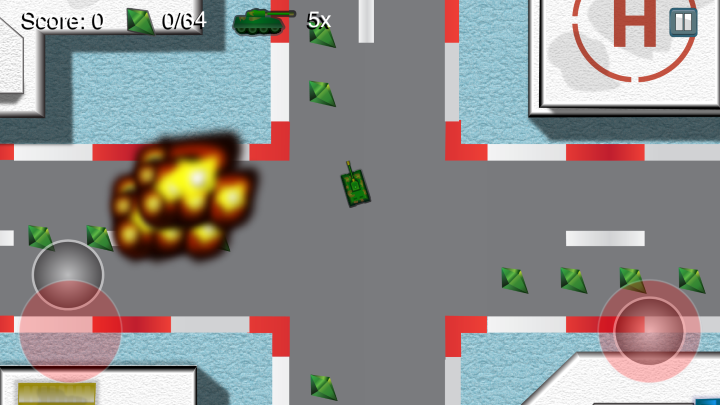 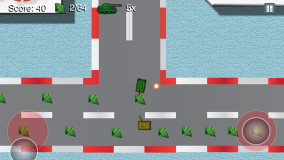 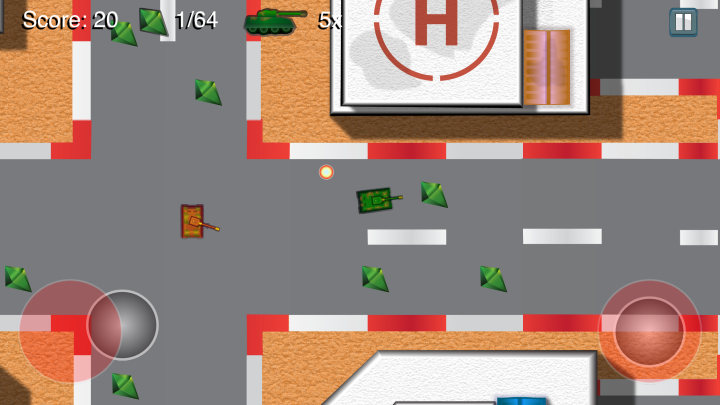 Destroy enemies before they destroy your tank. 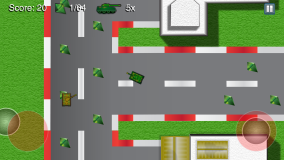 Tank adventures is a fun game for all ages. 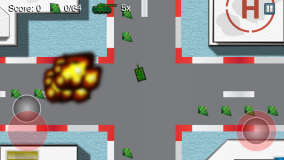 Just give it a try.